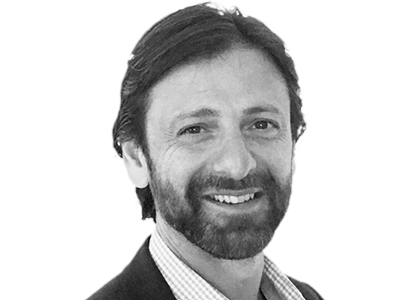 Theo Giannou draws on a successful corporate career in the Asia Pacific region spanning over 25yrs. He has a long legacy of inspiring innovation, developing leaders and leading transformational change. Theo as a regional head in regulatory and business development roles within the pharmaceutical industry, has built and developed regional capabilities. He has led transformational changes that have often exceeded business goals, attributed to an unwavering passion for developing talent, an energising and strength based-approach to inspiring and bringing the best out of people and teams, and an intimate appreciation of cultural diversity. and developing high performing teams. Theo holds a Pharmacology and Biochemistry Science Degree from the University of Sydney, as well as a Masters Degree in Medical Science (Drug Development) from the University of New South Wales. He is a certified executive coach and has completed a broad range of leadership and management training.